Best Service. Best Prices. Best Results. Come and experience our high quality service that will leave you looking and feeling your absolute best. Whether you are new to us or have been coming for years, you can be sure to receive the warmest welcome and the best results every time. Get your next manicure, pedicure, dipping service (SNS), lash and brow tint and wax here at Diamond Nails. Why you Should Pick PolyGel for your Next Manicure! 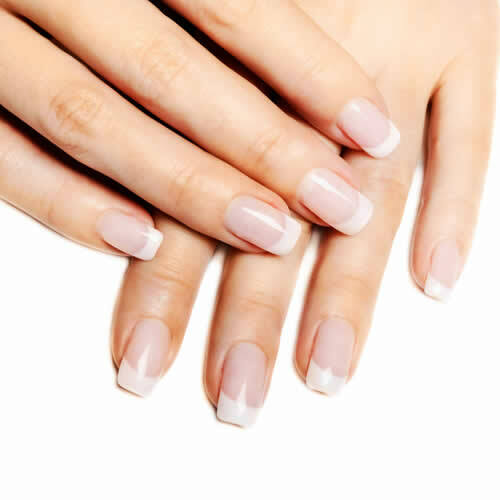 A French Twist: Take the Plunge with Acrylic Dip!